Leonard Cohen has been enjoying a well-deserved rest from his labours in 2014. After long periods of almost-constant touring between May, 2008 and December, 2013 (except for a nineteen-month hiatus in 2011-2012), he finally put the tour bus into the garage. But he hasn't been completely unproductive. 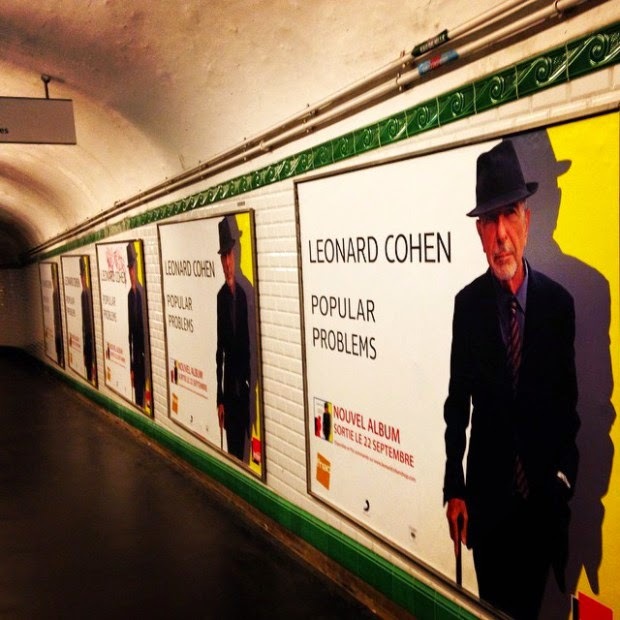 Timed to coincide with his 80th birthday - well, two days later - Cohen released a new album, Popular Problems, on September 23rd. 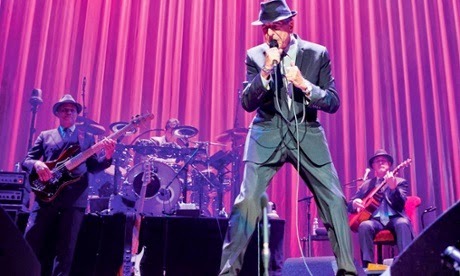 Because of the resurgence of Cohen's career - thanks to the World Tours, and the huge success of his previous album - Popular Problems was an instant success. It hit #1 in the album charts immediately in Canada, New Zealand, and much of Europe. Here in Canada it sold 20,000 copies in its first week - quickly on its way to gold status. 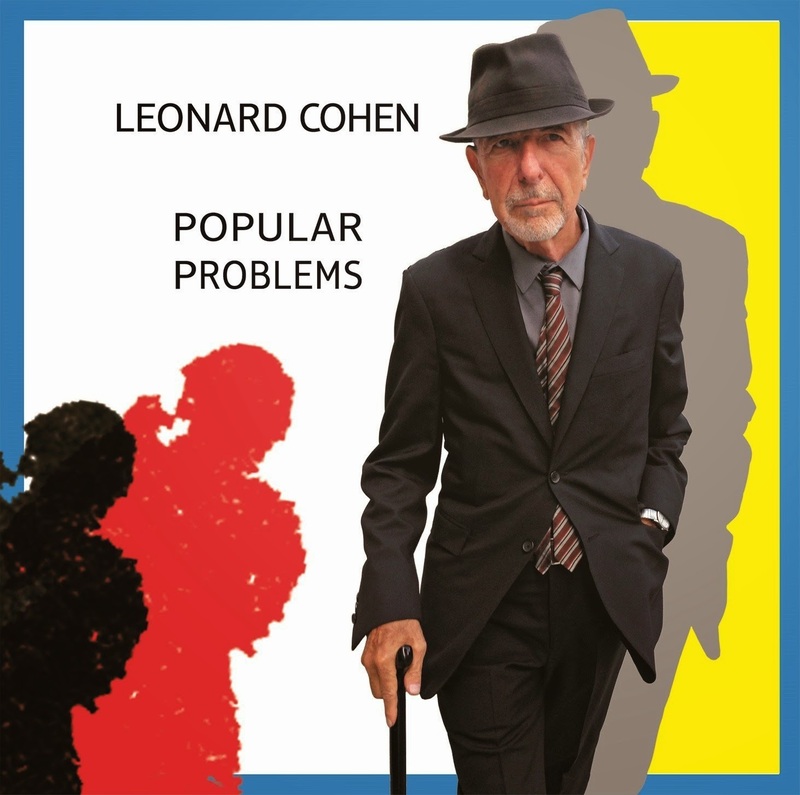 Popular Problems is Leonard Cohen's 13th. studio album. It arrives almost three years after his previous release - the superb Old Ideas. In style and approach Popular Problems can be considered a sequel to its predecessor - as their titles might suggest. Cohen's key collaborator on this album, Patrick Leonard - who programmed, performed, and produced the work, as well as writing and arranging the music for most of the songs - was also a main contributor to the previous album (he played the same role on four tracks from Old Ideas). 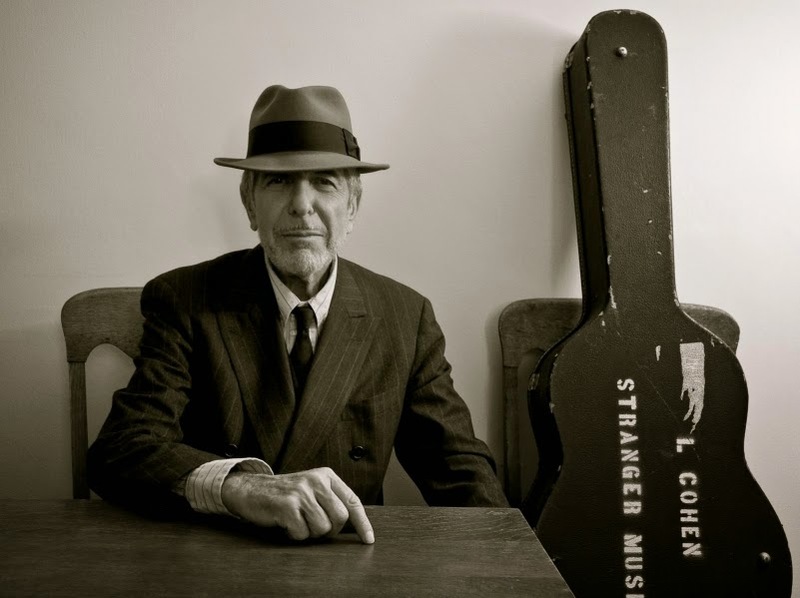 It's a brief album - clocking in at 36 minutes - consisting of nine mostly-new songs: "A Street" and "Nevermind" were published as poems in Cohen's 2006 collection Book of Longing; "My Oh My" and "Born in Chains" emerged on stage in 2006, although an earlier version of the latter - differing radically in its arrangement and singing style (the earlier lyrics were matched with a different tune) - dates all the way back to 1985. The producer and co-creator of Popular Problems is Patrick Leonard - an American keyboard player, songwriter and music producer. He is perhaps best-known for his work as songwriter, tour director, and producer with Madonna - featuring on half-a-dozen or so of her albums. He's worked with many other prominent figures in the music scene. 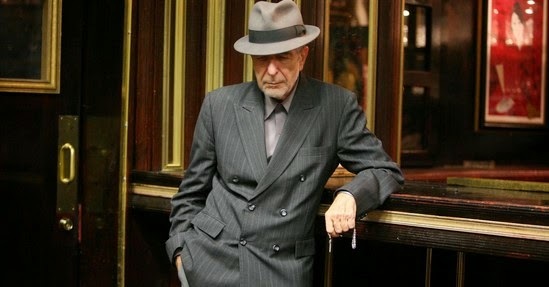 Patrick Leonard met Leonard Cohen in 2011. Patrick had worked previously with Cohen's son Adam. He got together with Cohen at the latter's house - Cohen had a small recording studio set up above the garage in his back yard. Using a computer audio software program called Pro Tools, they collaborated on four songs - which were eventually released on Old Ideas in 2012. Popular Problems is based on the same modus operandi the pair used on the previous album. Patrick Leonard wrote most of the music, arranging and programming it on Pro Tools. For the by-now-familiar "singing-angels" used as backing vocals, they employed primarily the multi-tracked Charlean Carmon, but also used Dana Glover and Donna Delory on a couple of tracks. Patrick Leonard also used a small band on four of the songs: Joe Ayoub on bass, Brian Macleod on drums, James Harrah on guitar, and Alexandru Bublitchi on violin. For the rest of the music - bassline, keyboards, bongo drums, slide guitar, horns, and trumpet - the producer got the sounds of those instruments via the Pro Tools software. I'm not fond of the synthesized and inert sound of programmed music. It does get monotonous after a while. 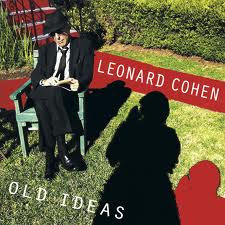 On Old Ideas Leonard's tracks were interspersed effectively amongst tracks featuring actual musicians who are plucking, hitting and blowing into real instruments. The human element creates syncopated music that swings. And music created by an interacting group playing live just seems to breathe more. I wish there was more of that here. 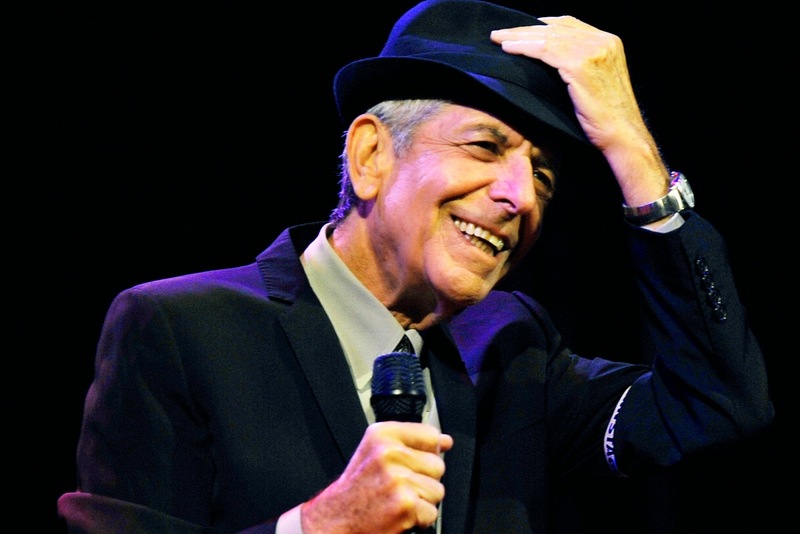 But with Leonard Cohen, of course - ever the articulate sage, and the careful craftsman of surprising images and delightful bon mots - what counts most are the songs. And the collection on this new album does not disappoint. Cohen is a poet; his lyrics are full of clever turns of phrase that suggest meanings, but never in a direct or definitive way. The context and theme for a song seem certain - but the attitude and the point-of-view are more elusive. That's what makes repeated listens so interesting; you parse the words; ponder each verse; and juggle your own personal connections to the lyric with your often-tentative sense of its apparent meaning. We respond individually as reader/listener to the artful musings of the poet/lyricist. The masterful Cohen serves as our koan-master. Going home without the costume that I wore." The album was full of a sense of looking back - reflecting on the past and considering the reality of a foreshortened future. But the mood was one of honest acceptance and compassionate engagement - Cohen thinking about his own situation, but also considering his relationship to others. Let me take the temple down." You wear their camouflage ..."
And "Nevermind" has a soldier as narrator - recalling past experiences in a Middle Eastern war. 80 yrs old, but still going strong! Lord, it's almost like the blues." "My Oh My" is a wistful reminiscence of a brief affair ("Held you for a little while / My Oh My Oh My"); the way he delivers the title line suggests so much. It's about love and loss; but it's expressed with a sense of gratitude. "Did I Ever Love You", however, despite its similar ring of acceptance, strikes a negative tone: ("Did I ever love you / Did I ever need you / Did I ever fight you / Did I ever want you"). The fraught emotion is stressed by Cohen's vocal - instead of his familiar basso profundo, he really reaches here to extend his range. The disconcerting delivery in the verse is combined with a bizarrely up-beat chorus - Dana Glover's multi-tracked soprano vocals accompanying a loping, country-and-western rhythm. 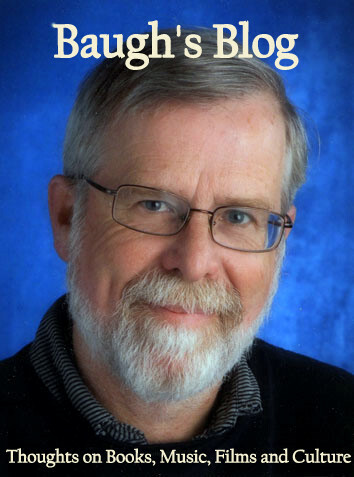 It's one of Patrick Leonard's strangest arrangements. "You got me singing ..."
Popular Problems may be a rather brief collection of songs (36 minutes); but what it lacks in length, it certainly makes up for in quality of lyric and variety of theme and mood. As a poet, Cohen favours a direct and declarative style. He uses image and metaphor to expand the possible connections the reader can bring to his words - and his songwriting is built on similar strategies. 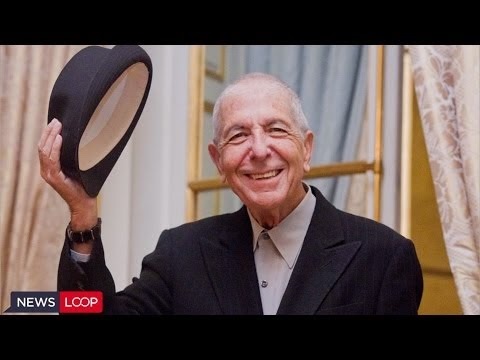 Leonard Cohen has always looked for sympathetic and multi-talented people to help him get his musical vision across. He needs a strong collaborator - someone who offers more than a hands-off approach to the creation of a touring band, or the production of an album. 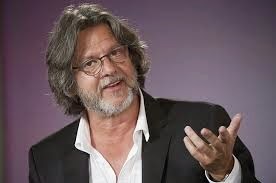 Patrick Leonard joins the list of notable successes: John Lissauer, Henry Lewy, Roscoe Beck, Sharon Robinson, and Leanne Ungar, amongst others. 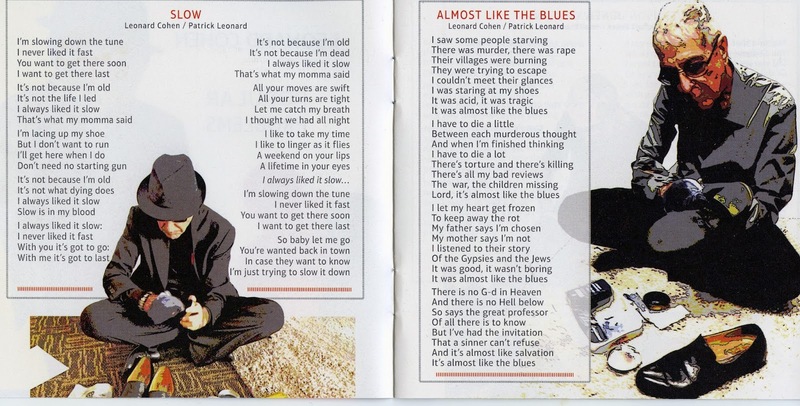 Popular Problems, like its immediate predecessor, comes with an attractively-designed booklet that includes all of the lyrics. Unlike the Old Ideas booklet, which featured drawings by Cohen, this one includes a set of photographs of him which have been lightly solarized. In all of these shots, Cohen is focused on polishing and shining of a pair of shoes. Moments of Zen concentration, perhaps? Leonard absorbed in the task at hand. Getting ready for a soft-shoe shuffle? This is an excellent album. Some of the reviews I've read rate it more highly than Old Ideas. I don't agree with that. The songs are, perhaps, more adventurous in their scope and subject matter; but I don't find the music as varied and as satisfying. Regardless, it's still Leonard Cohen at the top of his game - a must-buy for the serious fan. Leonard Cohen - Underground artist or Metro-sexual? Thanks for this Clive. The whole album was on YouTube for a while and I listened non-stop. It's nice to read some of the back story of this mesmerizing album. Thanks, Lil. I've been listening a lot, too. You're right; it is mesmerizing.